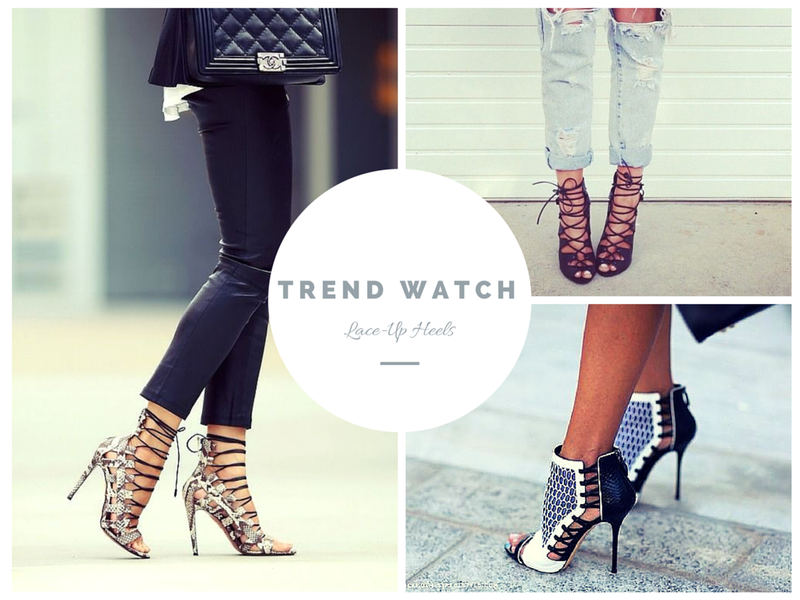 One shoe trend that has caught my attention recently is lace-up heels. Many street style looks from the recent fashion month featured a variation of the lace-up. 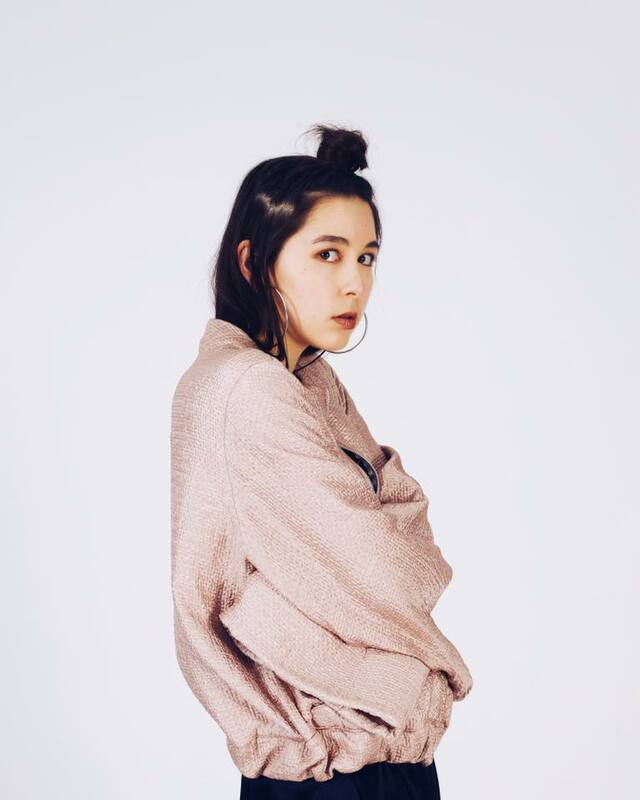 They are more versatile than you'd think - they look great with ankle skimming trousers, mom jeans or a bare-legged with a skirt. 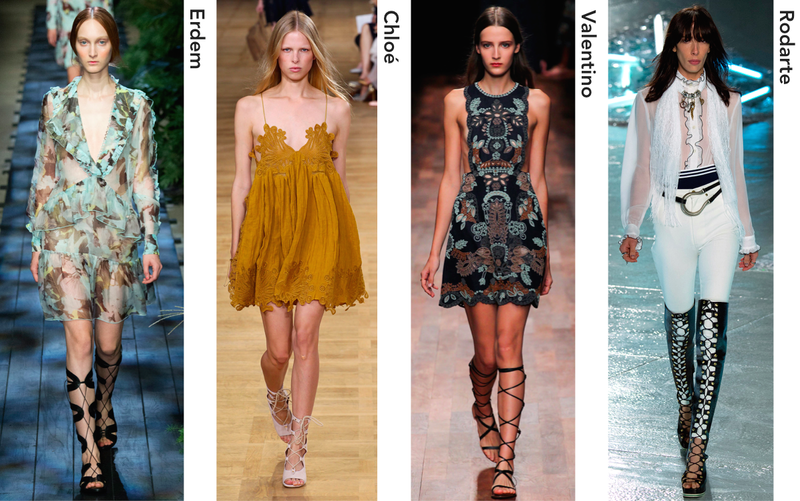 They were featured in many of the SS 15 shows, like Chloé and Rodarte. And looking forward to the AW 15 catwalks, it seems that this trend will stay for the colder months. I'm definitely going to have get my hands on a pair (or two) of these ASAP. I seriously need them in my life.